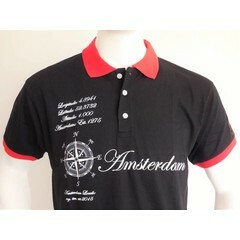 Ajax Amsterdam Bulldog T-shirt. 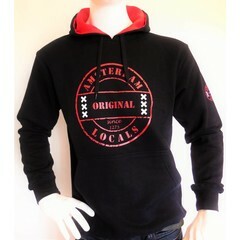 Brand: Amsterdam Locals. Wherever you go or stand with this shirt, they know that you belong to the best. We donate the proceeds to research into cancer. Buy a T-shirt from Amsterdam Locals and help with cancer research!